Croatia celebrates Independence Day (Dan Neovisnosti) today, a national public holiday that marks the unanimous decision of the Croatian Parliament – Sabor to terminate the link between Croatia and SFR Yugoslavia. Namely, in May 1991 the Croatia held a referendum on independence, when 93% of voters supported the independence. 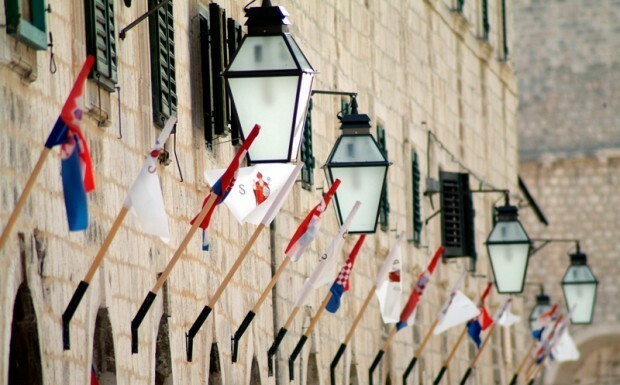 On 25th June, the Croatian Sabor proclaimed the Croatian independence. Seven days later, on 7 July, Croatia as well as Slovenia signed the Brioni Declaration in which the two countries agreed to suspend all declarations and acts passed by the Croatian and Slovenian parliaments related to those states’ secession from Yugoslavia for a period of three months. During that time the Croatian War of Independence started. On the 8th of October, the Sabor decided to end relations with Yugoslavia, in the Decision on the termination of the state and legal ties with other republics and provinces of Yugoslavia. That session was not held in the House of Parliament but instead in the basement of another building, because of the possibility of the repeat of an incident such as the bombing of Banski dvori. The Independence Day was implemented by the Ivica Racan’s government in 2001. It was celebrated for the first time in 2002. Today, when we all celebrate our freedom and independence, the whole world celebrates with us. Even Google.hr marked this day by putting a Croatian flag on its website.